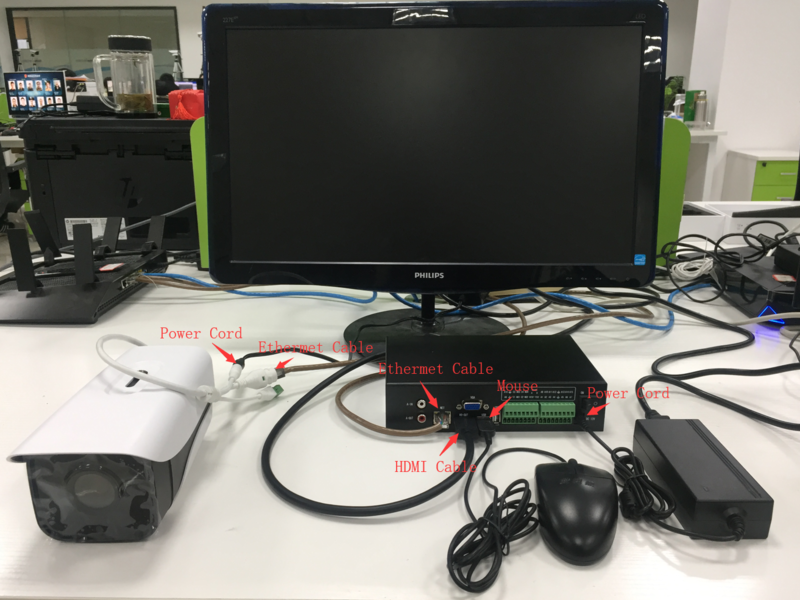 Smart face capture box is an intelligent computing front-end equipment, which is embedded in-depth learning face capture algorithm, and developed for the upgrade and transformation of portrait engineering. 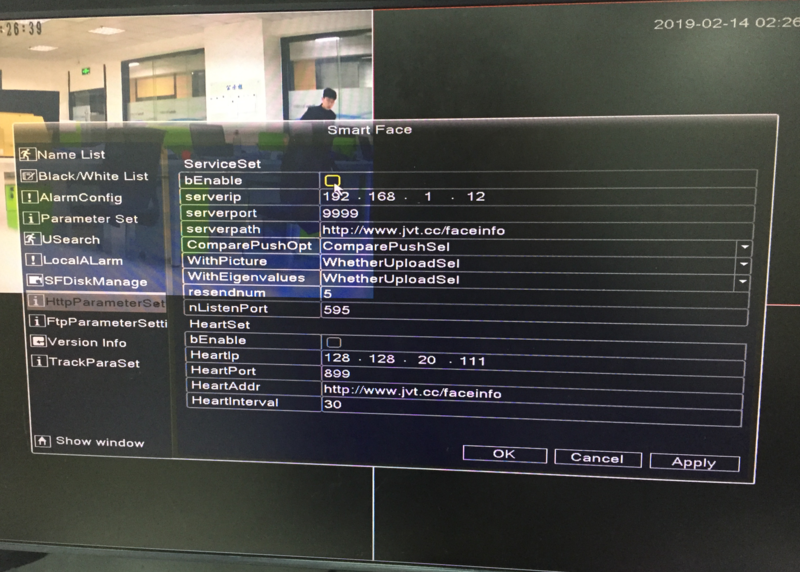 The product uses high-performance processor and embedded Linux operating system, supports the access of face capture camera, IPC or video stream, and achieves the functions of face detection, face tracking, reduce the duplicated captures and optimal face capture. 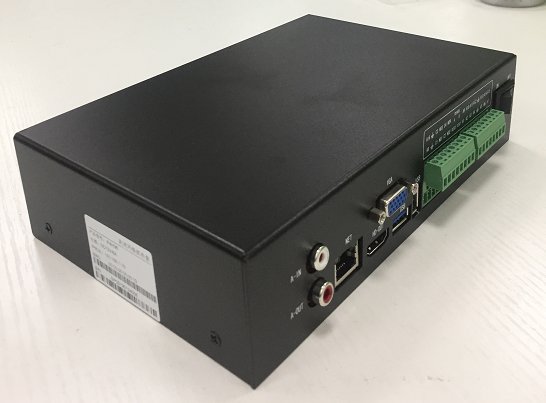 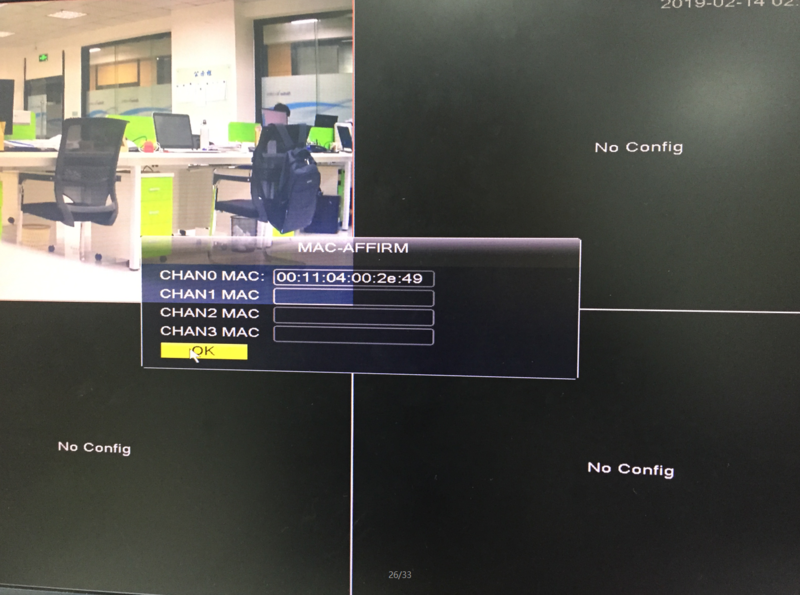 This product can support multi-channel video access and deploy conveniently, especially for upgrading projects in public security. 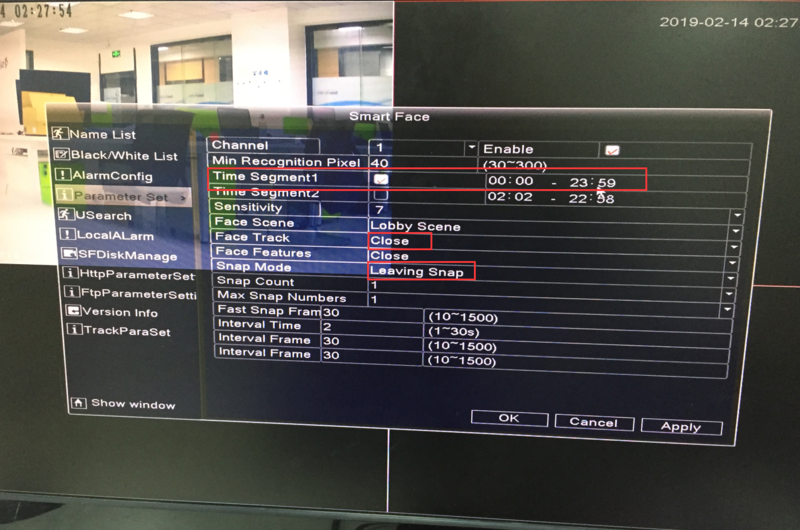 Face parameter settings. 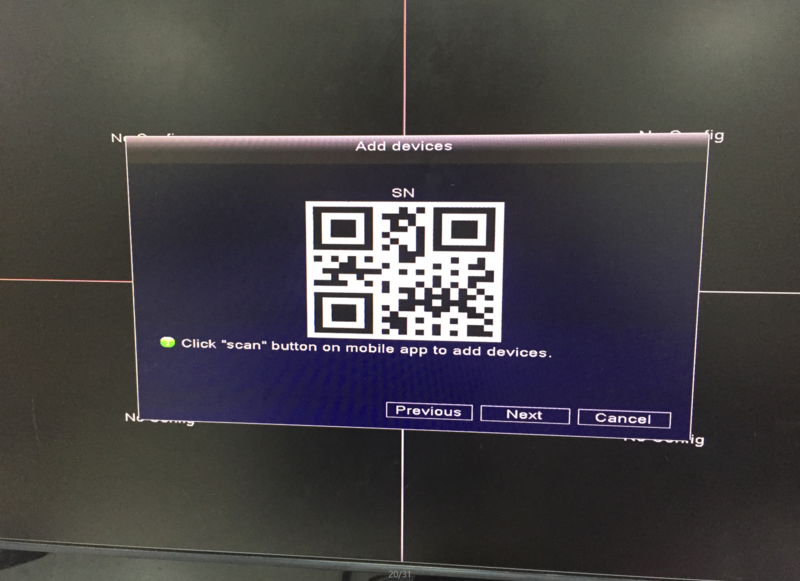 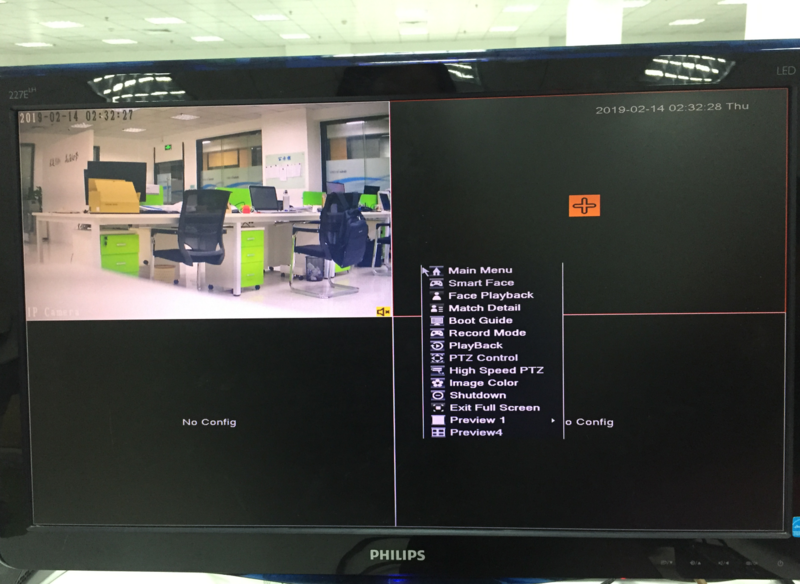 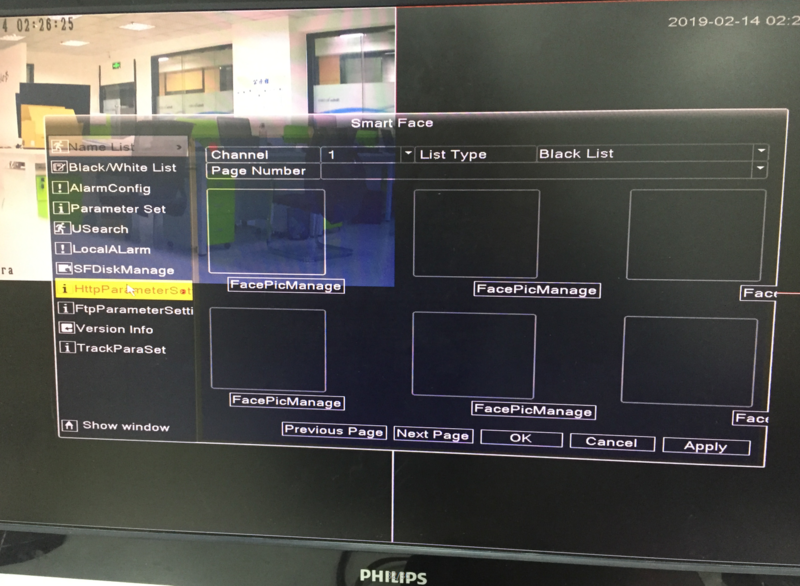 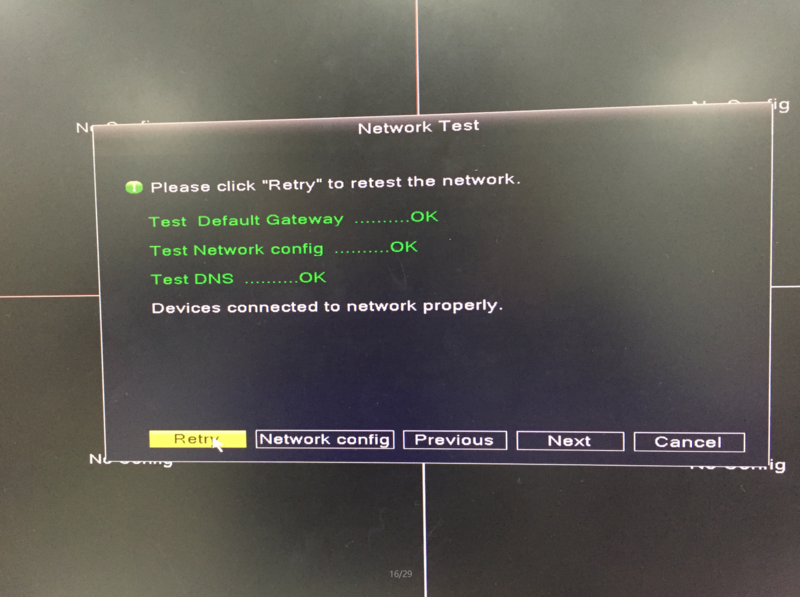 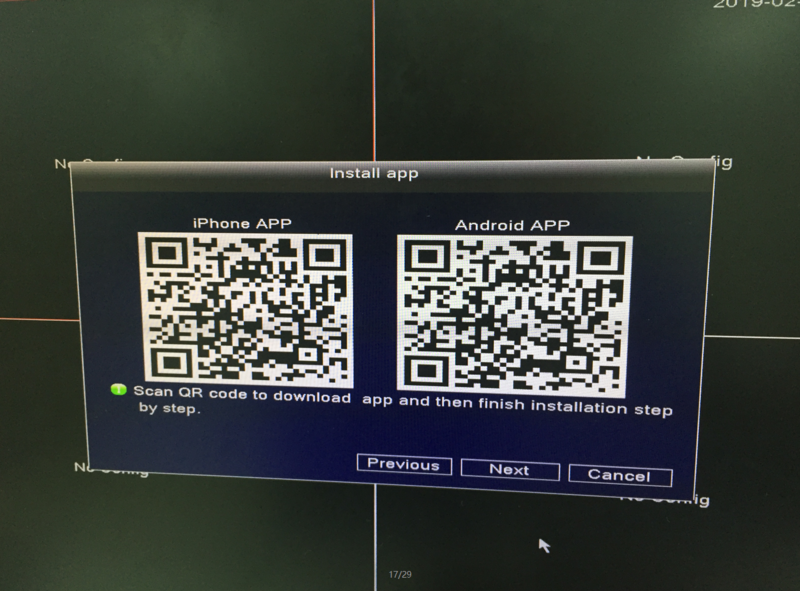 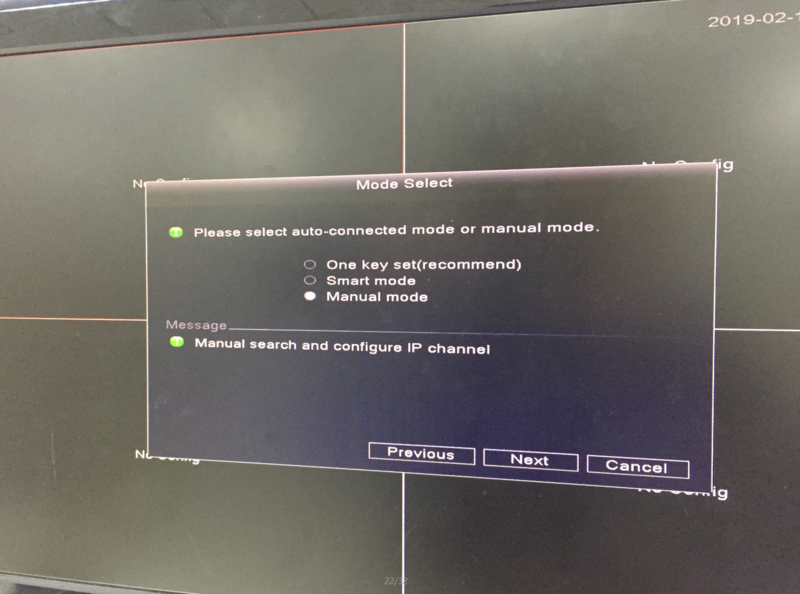 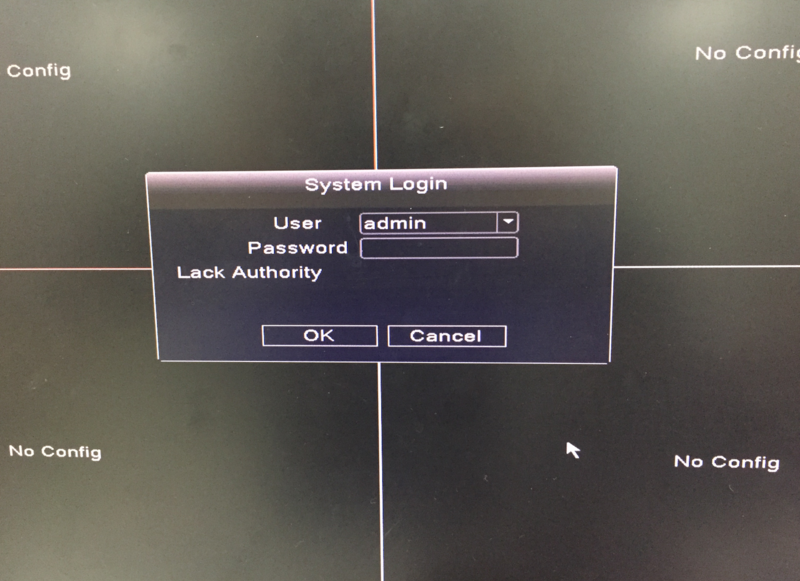 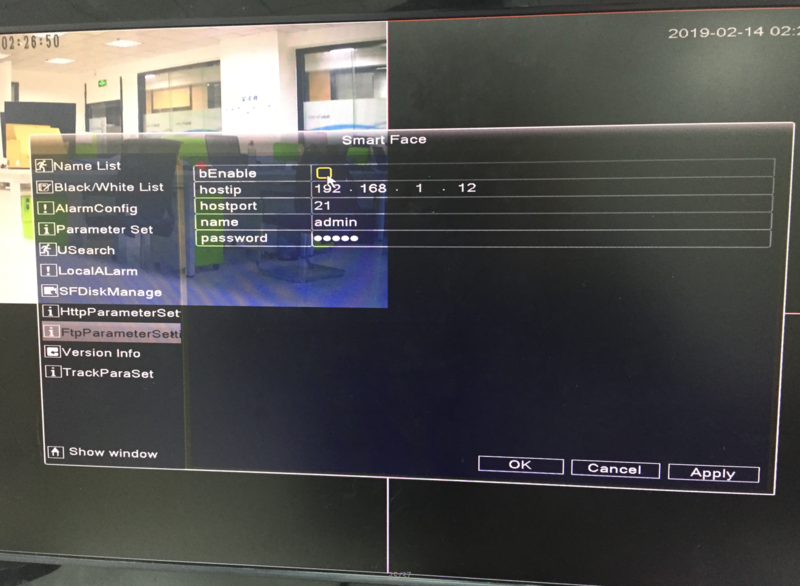 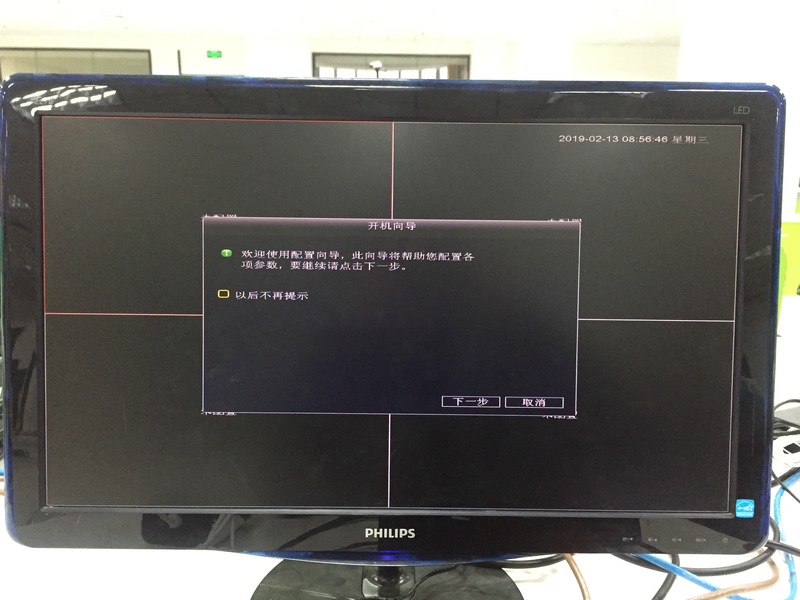 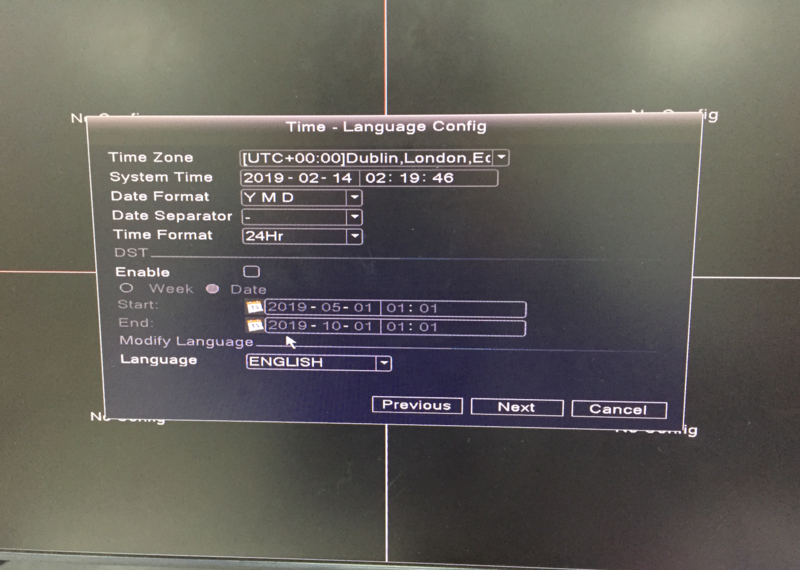 Click on ” Parameter Set” and set the ” Time Segment1″ to 00:00-23:59 to ensure that the system captures the image all day, the “Face Track” mode is set to “Close”; the “Snap Mode” is selected to “Leaving Snap”. 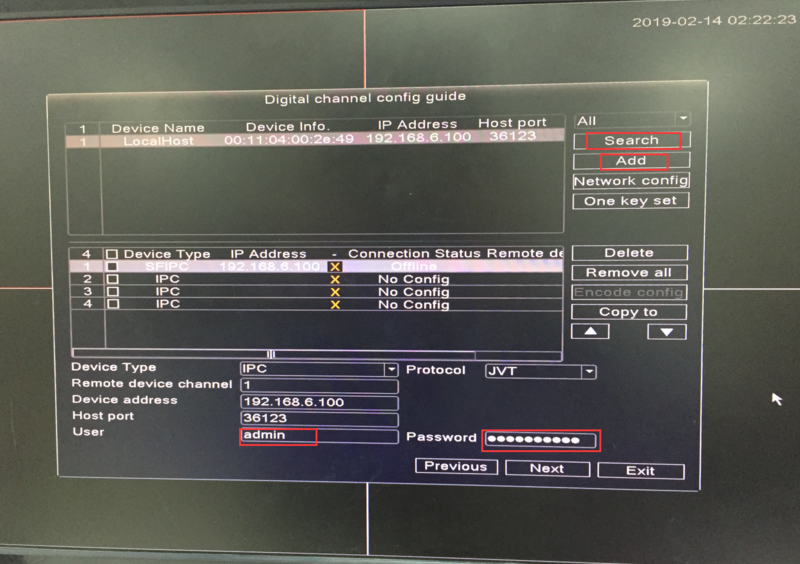 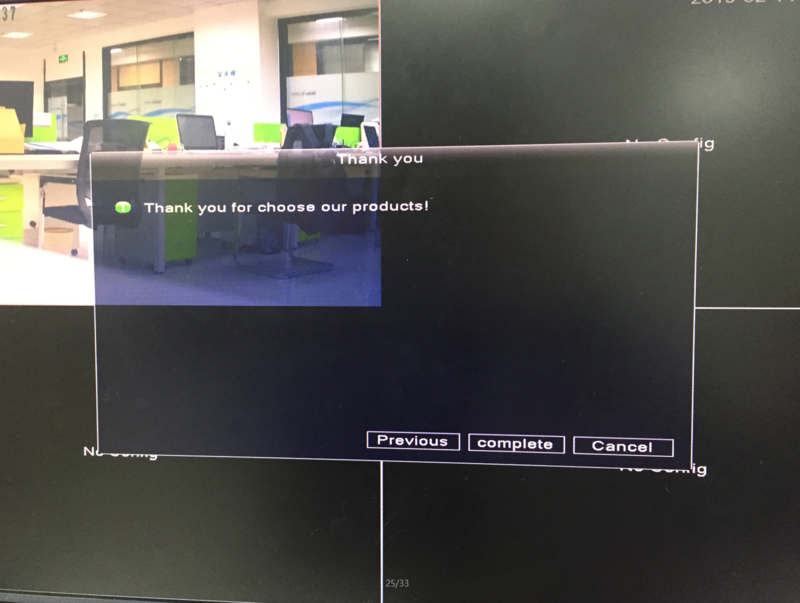 Click “Overview”, you can find that the captured data has been uploaded on the system, indicating that you have successfully added IPC to AISHOP system, now you can start using all the functions of AISHOP system.